I am a self-taught documentary filmmaker and animator based in Pune. 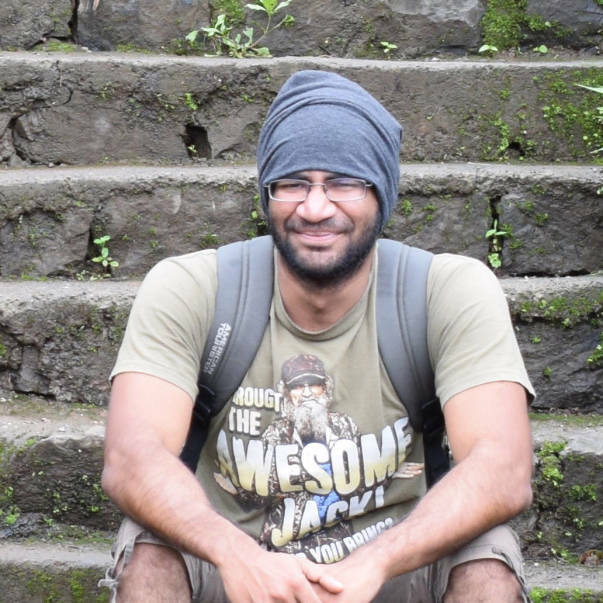 Born in the sunshine state of Rajasthan, I have spent two years working as a software developer before entering the creative industry professionally. I made my first documentary ‘Madhur Bhav’ in 2015 while I was working in corporate. It encouraged me to explore the non-fiction genre even more. 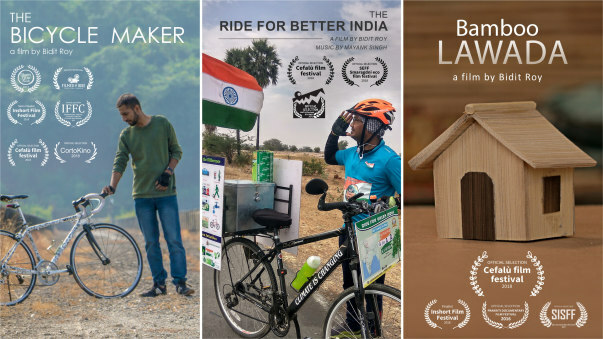 My next documentary ‘Bamboo Lawada’ got officially selected amongst 6 others for a national level film festival - Prakriti Documentary Film Festival 2016 organized by CEC, an autonomous body under UGC. Since then I have produced short films on varied subjects and received recognition across national and international film festivals. I recently founded my own media brand as 'Bluebird Moving Stories' which explores the lives of inspiring people on this planet. I was always fascinated with the aviation industry as I grew up watching lot of Air Crash Investigations on National Geographic. 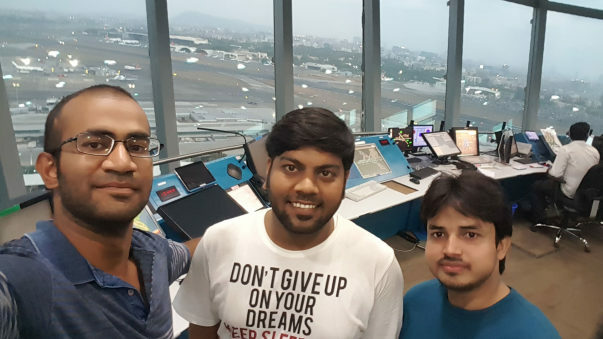 Last year in the month of May I visited ATC Tower for the first time in Mumbai. 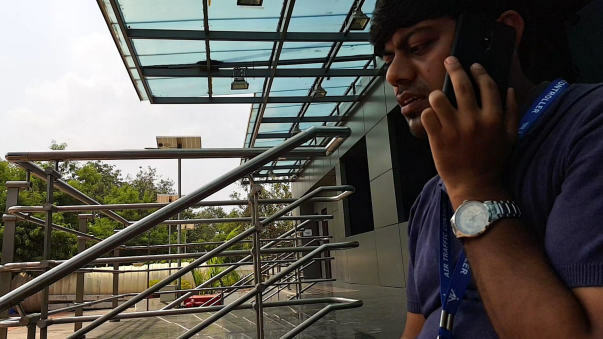 On knowing the life and culture of ATCs I expressed my desire to make a short film. Hence the inception. 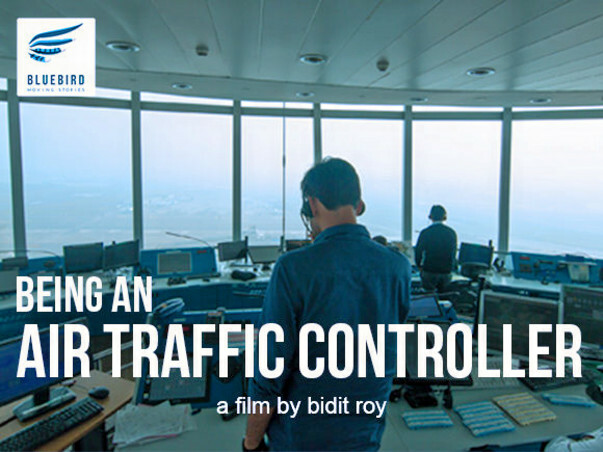 The film production took almost an year due to heightened security at the ATC Tower. Nothing like this has ever been attempted before. There exist only one such film on Delhi ATC produced by Nat Geo (available on YouTube - https://youtu.be/Vyb0Sr_dNFA). Thus began a long and arduous journey. Countless emails, phone calls and trips were made to Mumbai to secure clearance from several governmental & private agencies. Heck it was a lot of pain! 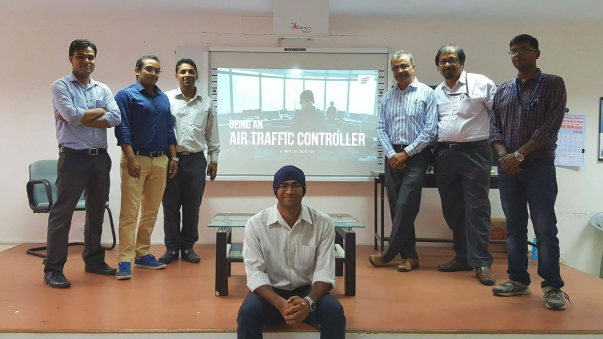 Finally on April 11, 2018 the film was premiered at the ATC complex, Mumbai in the presence of GM, Jt. GMs and other senior controllers. It received a huge round of applause. On April 14 it was published on YouTube & Vimeo for the world to watch. 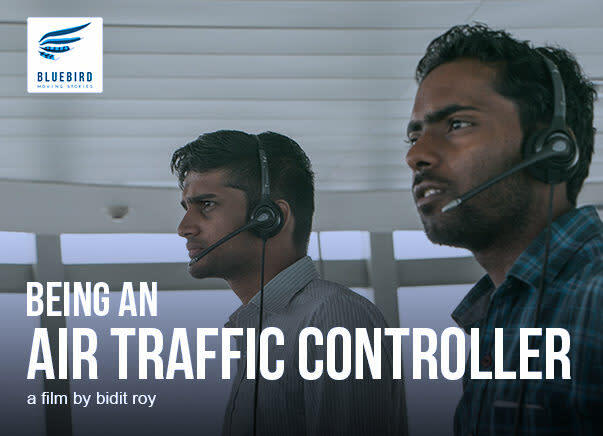 The short film 'Being an Air Traffic Controller' revolves around the lives and work of Mumbai ATC Officers. It is an attempt to create awareness about the unseen efforts of Controllers in providing safe and expedite aircraft movements to cater the ever increasing number of air travelers. 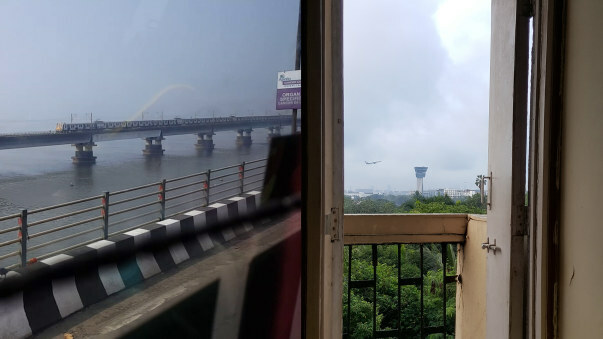 For the whole process of pre-production and shoot I made close to 10 trips to Mumbai and spent a considerable amount in travel and equipment; all this while I was freelancing. This surely took a toll on my commercial projects. To make a film like this I had to sift through hours of footage to carefully assemble a story in crisp 7 minutes. It takes considerable horsepower and skill which can't be easily quantified. This film is produced completely from my personal expenses for the world to watch it for free. As an independent filmmaker who has a desire to share such stories - money become a limiting factor in order to sustain the journey. If you loved the film it would be great if you can generously contribute a little as it would help me a long way in crafting more such documentaries. Even the cost of a cup of coffee/tea will be much appreciated. Recover the cost of production of this film. Help me to make more such films by allowing me to focus on such content rather than client work. Boost me to grow 'Bluebird Moving Stories' at a faster pace. Your support has been very crucial in recovering a part of the cost involved in this film's production. 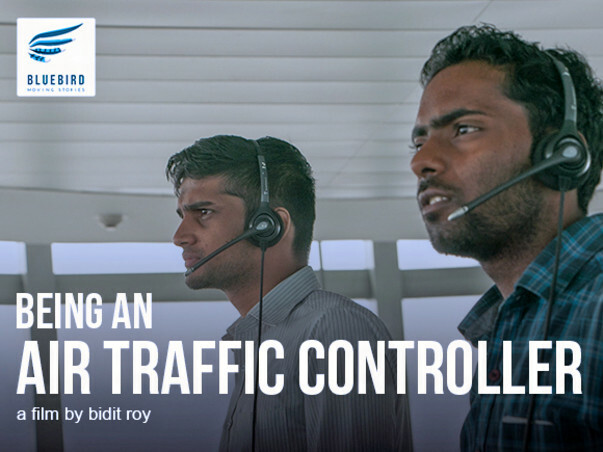 I am happy to announce that this film got uploaded on the official YouTube channel of Airports Authority of India with some updated visuals and statistics. Heartfelt thanks to you again. You will be happy to know that with your encouragement I am stepping up the efforts to produce more content on my channel. Consider subscribing to Bluebird Moving Stories if you haven't yet. Do share with your family and friends.